Prof. Ari Fahrial Syam is Dean of the Faculty of Medicine at Universitas Indonesia. IGHPE was very pleased to have Prof. Fahrial Syam as part of our Kuala Lumpur 2018 conference, where he discussed how we should go about “Preparing the Future Healthcare Workforce”. In our podcast interview, he shares his thoughts on the development of the Indonesian health care workforce and on changes occurring in how doctors and other health professionals communicate with their patients. Prof. Syam received his medical degree from the Faculty of Medicine at Universitas Indonesia, where he also completed specialist training in internal medicine. He then became a gastroenterology and hepatology consultant for PB-PAPDI Collegium and also obtained a doctorate in biomedical studies at the Faculty of Medicine at Universitas Indonesia. He also received a Postgraduate Diploma in in Molecular Biology from the University of Queensland, Australia. 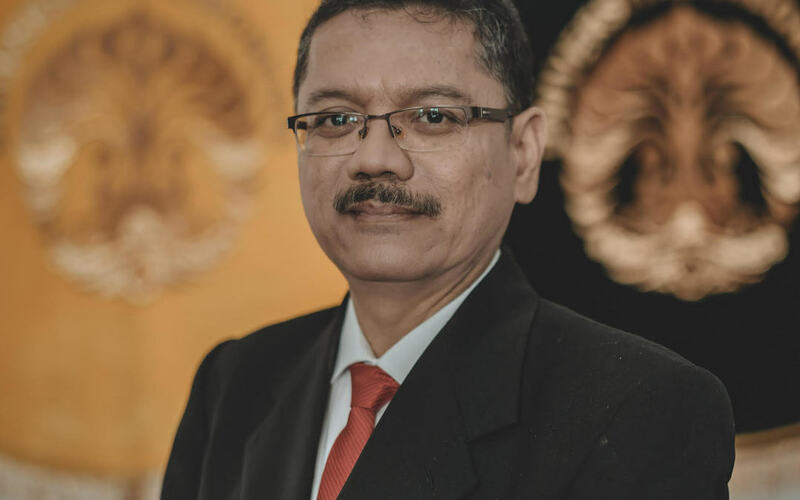 Prof. Syam is now a professor of internal medicine, an internationally renowned expert in gastroenterology, and the chairman of the Indonesian Society for Digestive Endoscopy. He is a fellow of the American College of Physicians (FACP) and also serves as the Chairman of the ASEAN Medical School Network. Besides his activities as dean, Prof. Syam writes many popular scientific articles for publication in the mass media and appears on television and various other national media. He is also active in conducting research and has published numerous scientific papers that have featured at both national and international conferences. He is presently the Governing Council Member of the Asian Neurogastroenterology and Motility Association (ANMA) and the Counsellor of the Asian Pacific Society of Digestive Endoscopy (A-PSDE).